All items are sold AS IS with no warranties expressed or implied. No allowance, adjustment or rescission of sale will be allowed based upon failure of the property. Bidder agrees they have satisfied themselves, and does not rely on or hold the Auctioneer or his Agents liable on the representations, operations, or standards of safety to items sold in the Auction. All payments will be made on the day of the Auction, with Cash or Approved Check with Bank Letter of Credit. We do not accept credit cards. All items are subject to applicable sales tax unless Proof of Exemption is provided to Cashier. Announcements made by the Auctioneer on sale day supersede all previously written, emailed, faxed or oral representations made by anyone. The Bidder who offers the highest accepted bid by the Auctioneer will be The Purchaser. The high bidder becomes the Purchaser immediately upon the announcement of “Sold” by the Auctioneer. 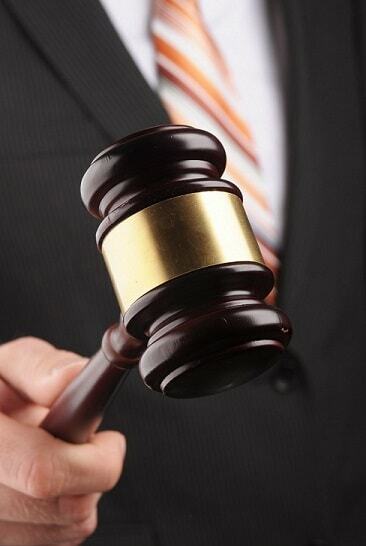 Purchaser is responsible for the item upon the announcement of “Sold by the Auctioneer. All Sales Are Final. All sales are final upon announcement of “Sold” by Auctioneer, unless a “tie bid” results, at which time Auctioneer reserves the right to reopen bidding between the two bidders who were successful and those two ONLY. All tie bids will be settled at Auctioneer’s discretion. All Auction purchases made by Bidder will be based solely upon Bidder’s personal inspection and/or opinion of the items, and Bidder acknowledges that all items were available for inspection prior to the Auction. 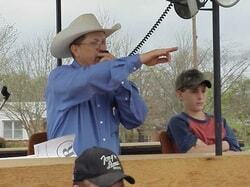 Auctioneer is not responsible for loss or damage to any purchase. from eligible items. We accept Checks with Bank Letter of Credit or Cash. We do not accept credit cards.